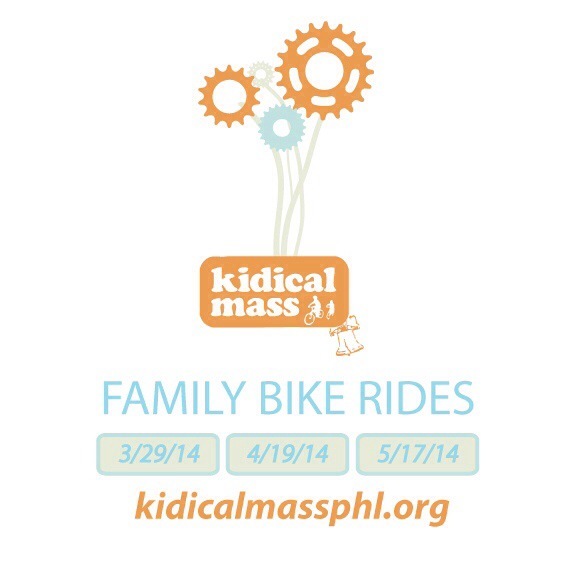 This midweek weather has left Philadelphia not the safest to bike with kids. We regretfully will be pulling the ride. Please join us in March! Details up soon.